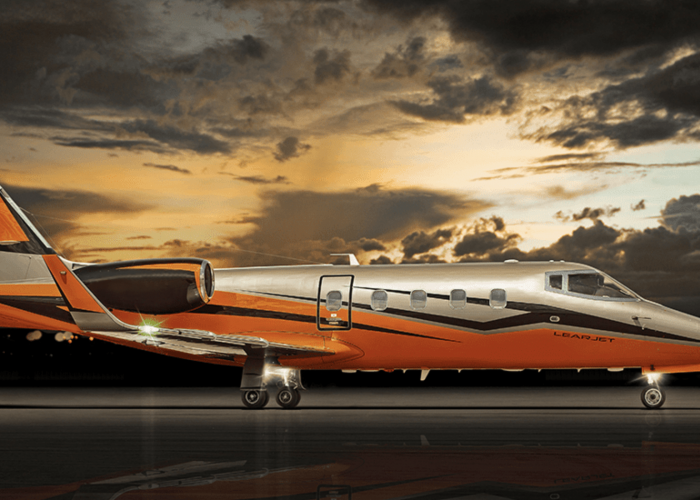 General aviation or GA aircraft capabilities. Your mission is our passion. 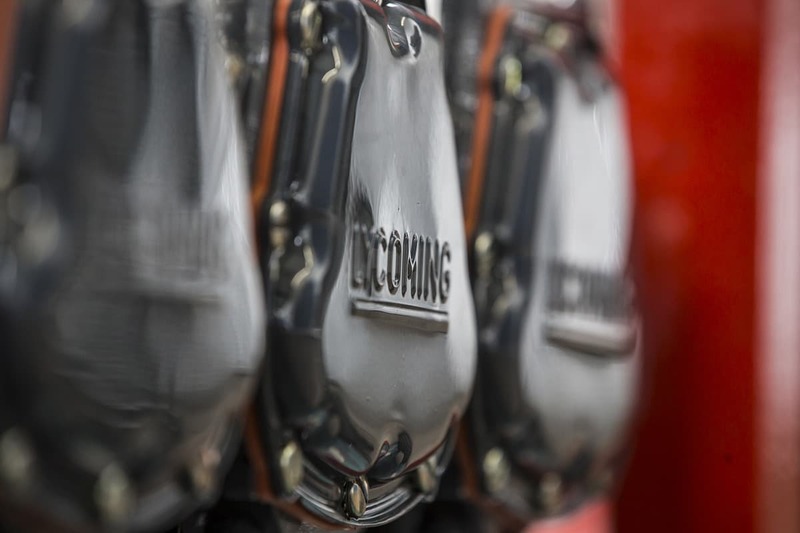 The statement does not affect our engine and components business in Kennington. 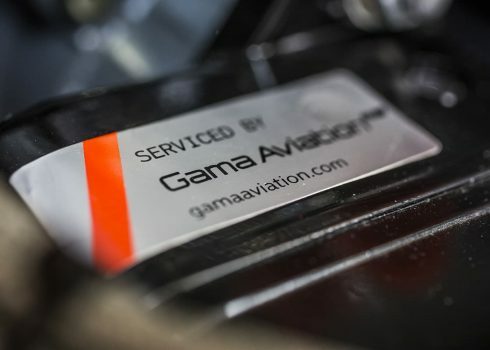 Gama Aviation Plc, the global business aviation services company, has announced its intention to cease maintenance activity for its General Aviation business at Fairoaks Airport, Surrey, UK. The move comes after years of uncertainty concerning the long-term viability of the airport which is subject to an application to turn the site into a housing development. Although the general aviation maintenance business will close, the design team will continue to be based at Fairoaks Airport, working in tandem with Gama Aviation’s 135,000 sq ft refurbished Bournemouth facility. 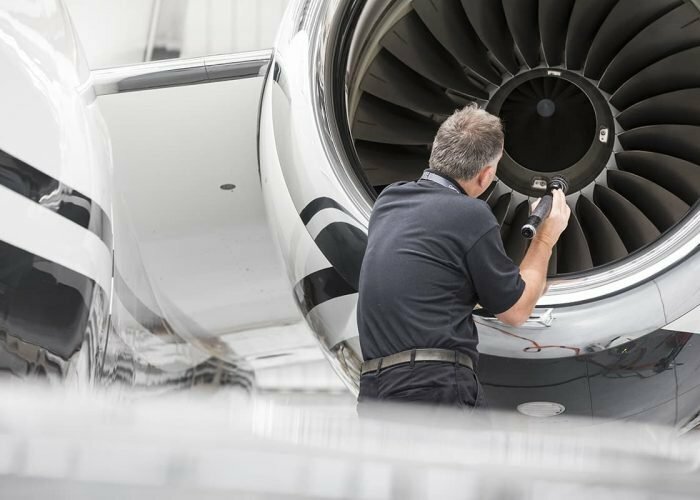 Do you need help with general aviation maintenance? Contact us now and one of the maintenance team will call you shortly.